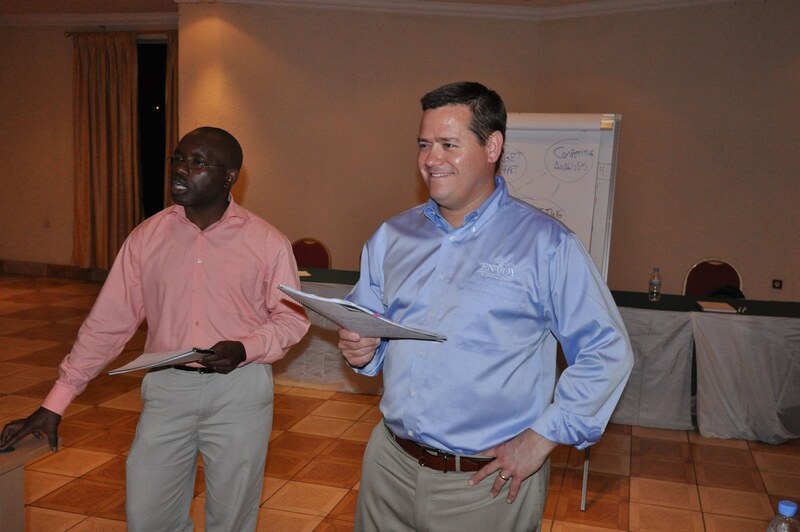 My great mortgage banker ole Boss James and I sat down this week for a chat about his recent trip to Rwanda. James ate his greasy chicken sandwich and fries (Cleanse? What cleanse? ), and I snacked on a vegan fruit bar, judging him. The judging stopped pretty quickly though after hearing a bit about his trip. 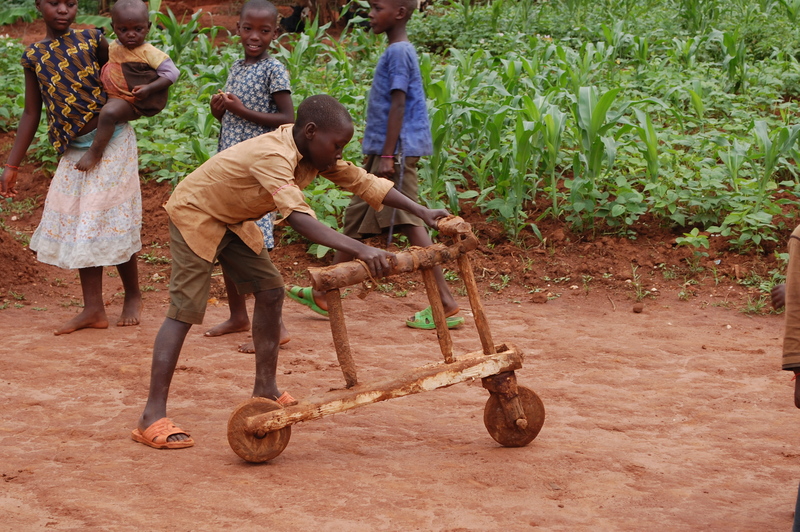 Seems James Beaver did a lot of great work in Africa that is sure to have ripple effects for years to come. I am officially ashamed of judging him now. 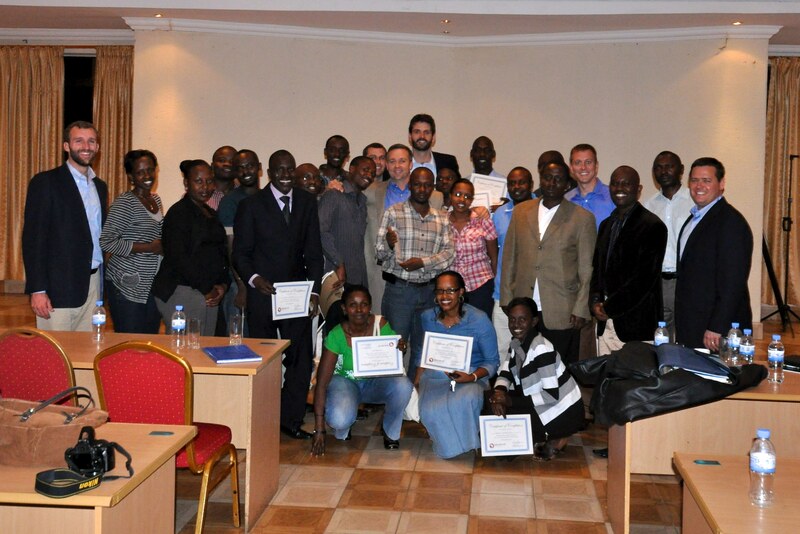 The guys who went on this trip conducted a workshop to educate small business owners in Rwanda on business principles and marketing strategies. 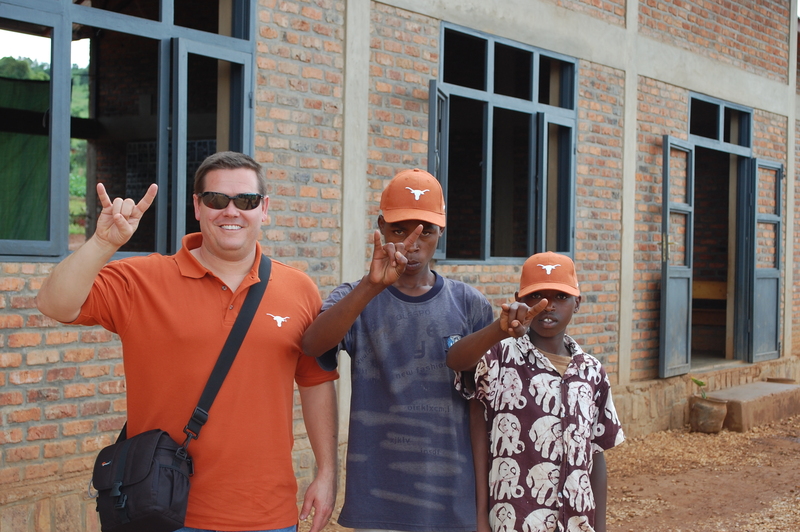 This project was all a part of Africa New Life, a Christian based mission organization that reaches out to help the poor, the orphaned and the widowed of Rwanda. 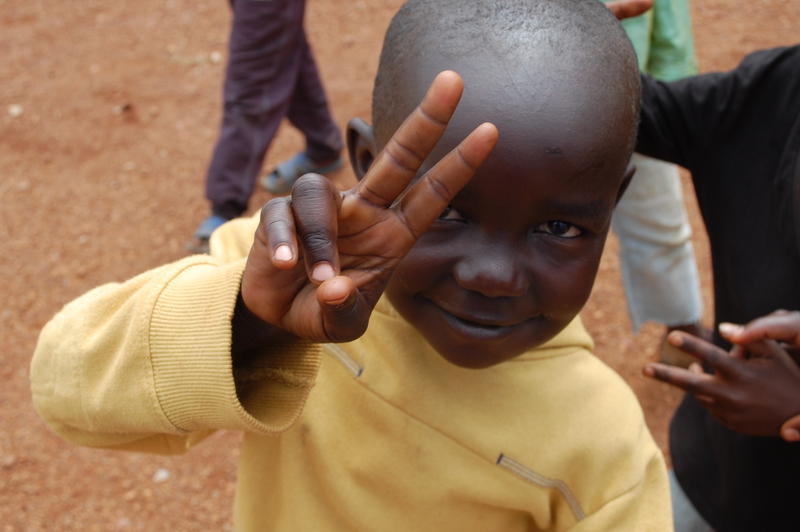 James’ trip was an extension of Africa New Life’s work and mission. 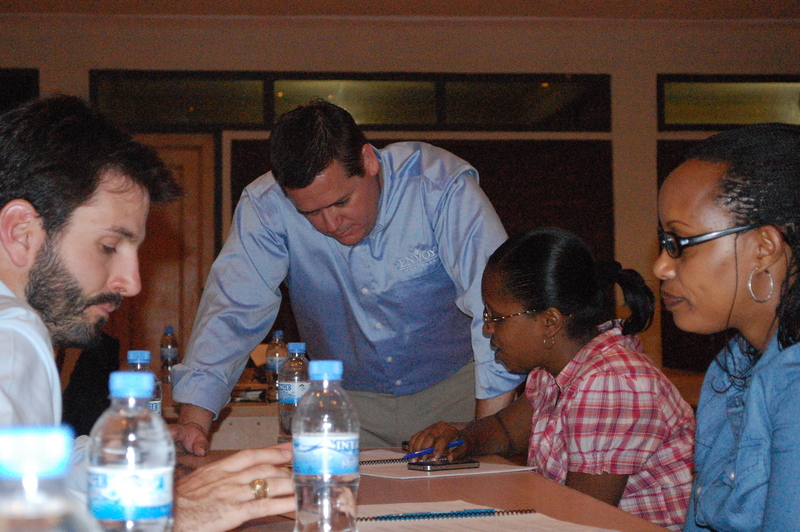 This one was after the Rwandans begged him to stop it with the flowcharts. 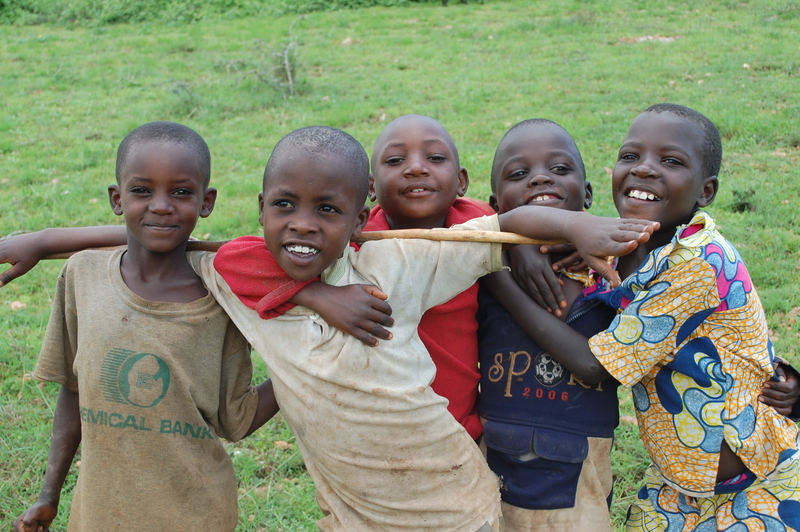 Part of Africa New Life’s work involves connecting people outside Rwanda, like you and me, to specific children in Rwanda, like these, through sponsorship. James had a chance to visit some of these kids, and got to witness the children meeting their sponsors. The families welcomed their sponsors like they would relatives, full of warmth. I could go on and on about all this organization does for Africa, but their own website tells it better. They’ve got some great videos to watch as well, like this one.